One hundred and twenty years ago, the prisoners of the penal colony on the Terran Moon rebelled. They rose up against their wardens in an explosion of violence and broke free of their chains, seizing control of the colony in less than a month. One after one, the lunar outposts fell to this coalition of former prisoners until the last remnants of the overseers were forced to flee into a fortified biodome known as the Hyperion Platform. There they have stayed ever since. As the liberated prisoners pillaged the colony, its structures fell into ruin. Unchecked mayhem and brutality led to the destruction of many vital facilities, and soon the atmospheric generators themselves were starting to fail. As the habitable zone shrank, the prisoners found themselves corralled into an increasingly smaller area of the Moon. Here they settled, founding the town of Rust around the impregnable fortress of Hyperion. So began a century of strife, hardship, bloodshed and alliances. These days, Rust is a sea of slums surrounding the biodome of the Hyperion Platform, a labyrinth of squalor and destitution. Six generations have passed since the prisoners overthrew their wardens, and few spare much thought to the origins of the settlement. Outside Rust, the Moon is a perilous wasteland littered with the ruins of outposts and work camps, some of which have been picked clean long ago while others are still combed by scavengers. Most denizens of the Moon prefer to stay in town, however, as the hazards of the lunar plains are well known. The political climate of Rust is one of constant quarrel and competition. There are three major factions at play: the New Guard, Block Nine, and the Red Company. Each has its agenda and its patch of turf carved out of the town's geography, and the only neutral ground of the settlement is its market. Countless turf wars, rivalries, claims and disputes have taken place, and the rise and fall of leaders has been a constant feature of Rust's sordid society for generations. There is never a true winner, but always plenty of losers. The denizens of the Moon, descendants of the prisoners who hailed from four different worlds in the Terran Planetary Federation, have not heard from their homes since the rebellion. Many choose to forget about the past, and indeed not much is known as literacy is all but extinct on this abandoned rock. People can trace their biological heritage to Earth or one of its colonies, some of which have environments that produce distinctive sub-species, but no one has any real knowledge of their ancestry save that they have all descended from the prisoners of the colony. Hyperion is an intriguing mystery to the denizens of Rust. It consists of an enormous metal platform upon which is a reflective biodome, and it is presumed that the last of the wardens - or their descendants - live inside. Stories of untold luxuries and prosperity abound, every Ruster dreaming of breaking into the city inside and escaping the foul, hazardous and thoroughly depleted wasteland of the Moon. They have waited for that very moment for one hundred and twenty years. Explore a steampunk/fantasy mashup and build it up. Star Wars: Jedi vs Sith is a highly expanded SWR based MUD that has been in development since 2005. Many changes have been made to make gaming as in-depth as possible. We have also recently underwent changes that make the game more RPG-like. We have a custom Account system that allows players to centralize all of their characters and earn points to create new and more powerful races. The Galaxy mostly revolves around the era during the Star Wars movies. There are many planets to explore as well as starsystems. Players can also do automatic quests that involve retrieving lost items or killing dangerous criminals. Instances are also available for players to do which have their own unique quests and rewards. Players can choose from many classes, including the new Technician class. Technicians are responsible for ship maintenance as well as constructing new ships. Engineers are also an important class that allows players to create new and more powerful equipment for themselves or others. 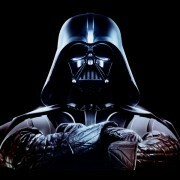 If you are a fan of Star Wars, drop by and create a character and join in on the adventures that await. You won't be disappointed! 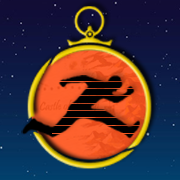 Be the HERO of a time travel adventure! Imagine you exist in a world where time has begun to collide, where past meets the future, and neither will be the same again. High magic and future technology collide in one of the foremost MUDs of its class. Explore a magical past, time-travel in a cyberpunk future, and transcend to planes of divinity. Play as a dual-class character: rangers, cyborgs, paladins, physicists, bards, mercenaries, and many more. 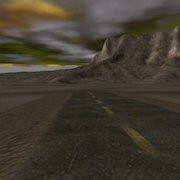 Explore the free, open-world, multi-user time travel adventure game. Danger, power, and glory await! A skill-based mud set in a magic-rich, zombie-ridden, post-apocalyptic future. Devastated by a full-scale nuclear exchange and transformed by a gene-altering virus, the dark landscape of 2195 Detroit is home to monsters, magic, and dazzling technology. Player characters in the form of barbaric mutants, powerful sorcerers, worldly Zisters, 21st Century Sleepers, androids, robotoids, undead Shamblers, and cannibalistic Morlocks will struggle for survival against a nightmarish world and each other. War has erupted in full on Cybertron once again. In the wake of the corrupt Senate's fall, Optimus Prime aims to rebuild society by creating a new system of government that he promises will not follow in the footsteps of the former leadership's unscrupulous ways. But will the new Prime simply turn into another one of his predecessors over time? What will he do about the ever-diminishing supply of energon? Now, Megatron has returned from exile and re-assumed command of the Decepticons, vowing to topple Prime’s new world order and establish his own world of peace and equality. What will you choose? 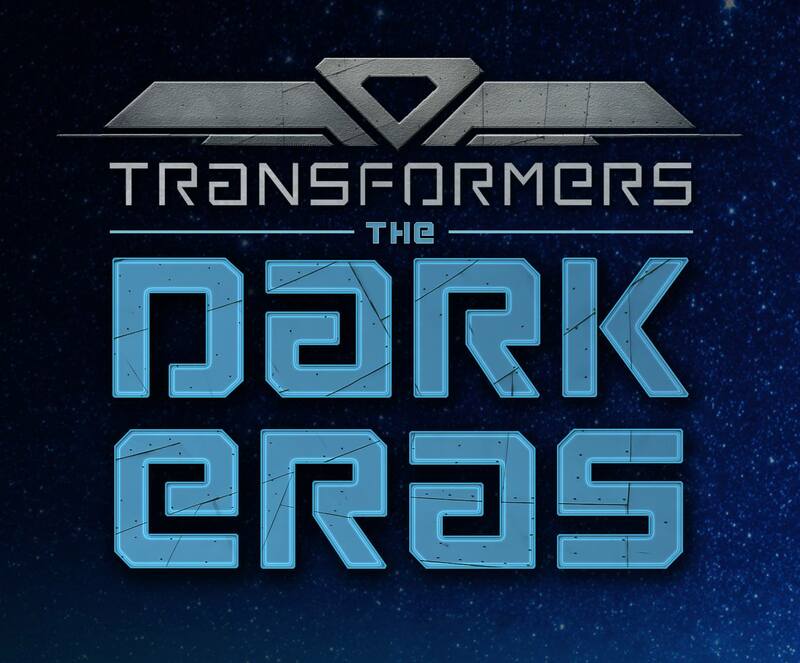 Will you stand with Optimus Prime and work to restore order to Cybertron, or will you join the Decepticons and strive to tear it down? Questions? Just want to chat? Connect with staff and players on our Slack community channel. 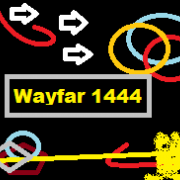 Wayfar 1444 is a text based online multiplayer game. 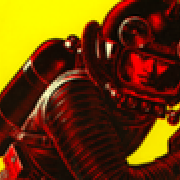 You are a colonist, sent to the surface of an alien world with a few basic supplies. Join up with other colonists, or plot against them, while surviving and building a self sufficient colony. Wayfar features a procedurally generated galaxy, a distinctive dice pool combat system, hacking, robots, aircraft, vehicles, starships, buildings, detailed crafting, easy to understand english command syntax, and a friendly admin staff.